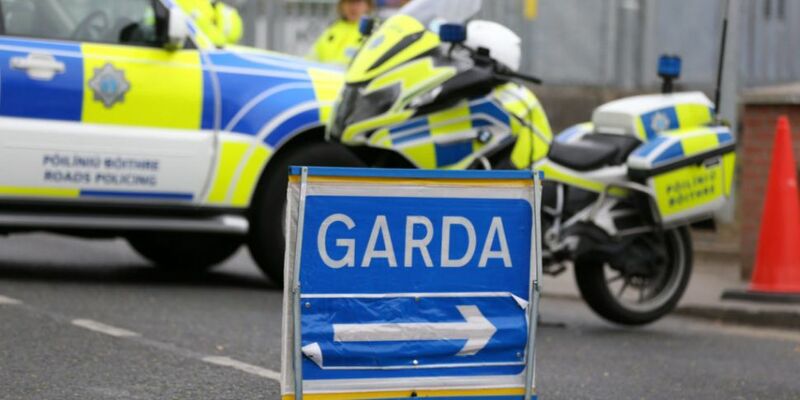 Gardaí and the Criminal Assets Bureau have carried out six searches in Dublin and in two other counties in a crackdown on an Organised Crime Gang. They've searched five homes and a business premises here in the city and in Meath and Waterford. Documents relating to the ownership of assets, mobile phones, electronic storage devices and financial documents have been seized. Today's search operation is described as a significant development in the CAB investigation and will be seen as a major upset to the network used by the Organised Crime Gang to launder the proceeds of their drug dealing activities.